What will you be celebrating this April? 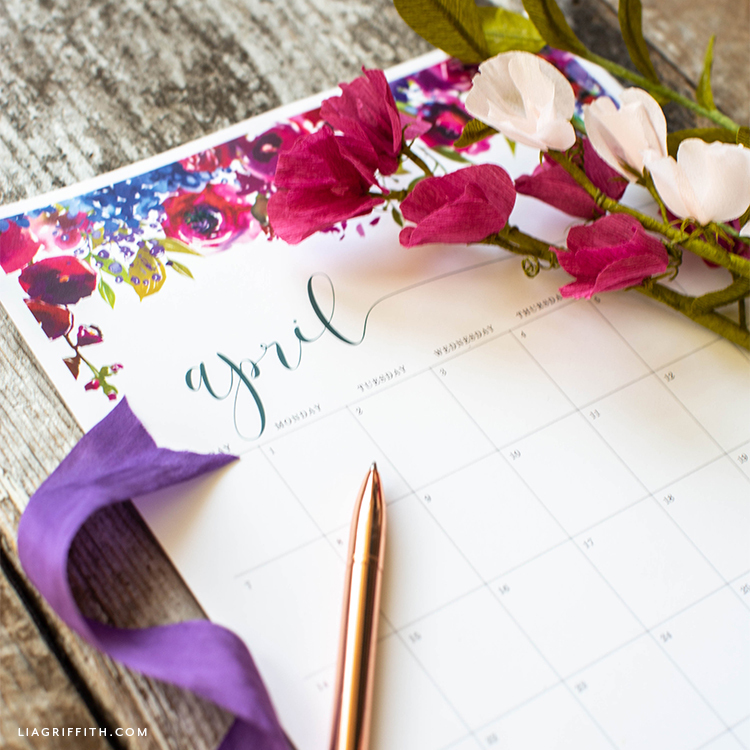 To help you keep all of your plans organized and in plain sight, we’re giving you this free April 2019 printable calendar. Just like with all of our monthly calendars, you can edit this one directly using the free font Sagona Demo. If you’re a member of our DIY craft community, you can download the full 2019 calendar here. Otherwise, just scroll down to print your monthly freebie! We have recently learned that the month of April is National Decorating Month. Maybe it has to do with spring and spring cleaning, but this is a good time to give your home a little refresh! I have some simple ideas on how to do this, so if you’re interested, make sure to check out my post on my top home decor tips. Another great way to brighten up your home is with some beautiful paper flowers—the ones pictured here are our crepe paper sweet peas. Some of you may also be celebrating Easter on April 21 (or April 28). If so, you will want to add this holiday to your April 2019 printable calendar. We have been having a lot of fun making new Easter DIY crafts for you this year—so if you do celebrate, make sure to check those out! 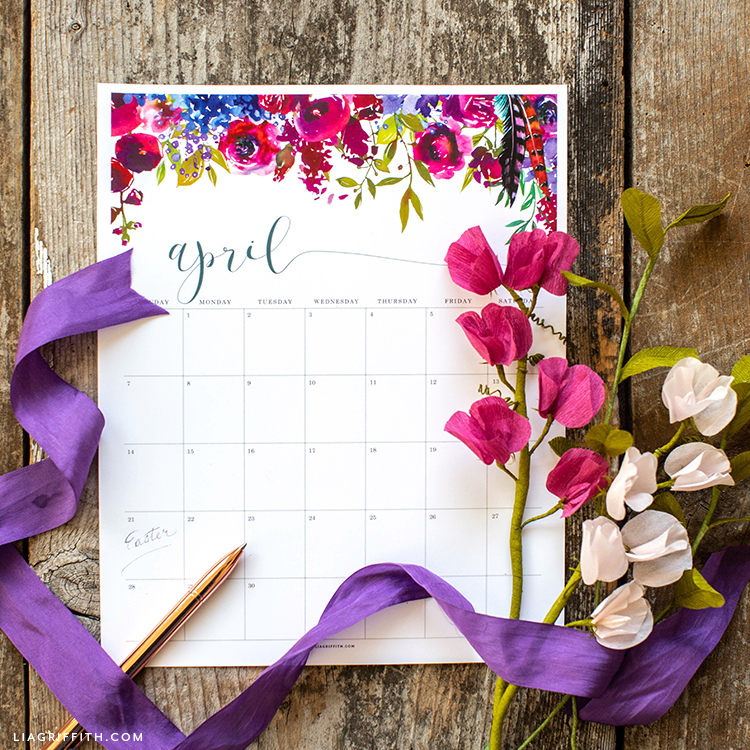 Download the April 2019 printable calendar below. If you want to add your own holidays, plans, and events, make sure to download the Sagona Demo font. After you click the link for this font, click the green button toward the top right of the page that says “buying options.” Next to the desktop icon, it will say “free.” Then click the blue “add” button. Once you’ve edited your calendar, you can print it. We prefer to print our calendars onto 8.5″x11″ white cardstock. But you can also print your calendar onto regular copy paper if you want a more lightweight version. 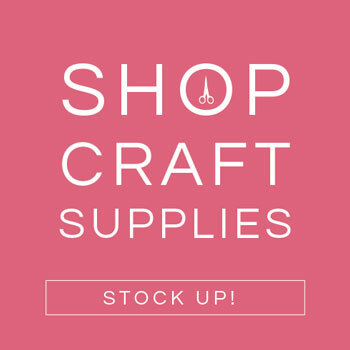 Interested in growing your DIY skills and getting crafty with us? We’re here to make it easier—and more fun—for you! 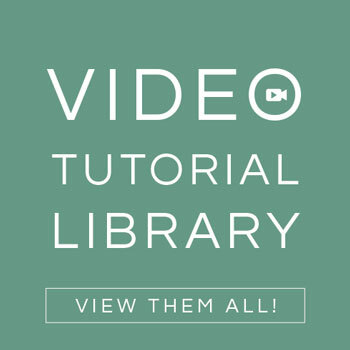 For ideas and inspiration, follow us on Instagram, Facebook, YouTube, and Pinterest. 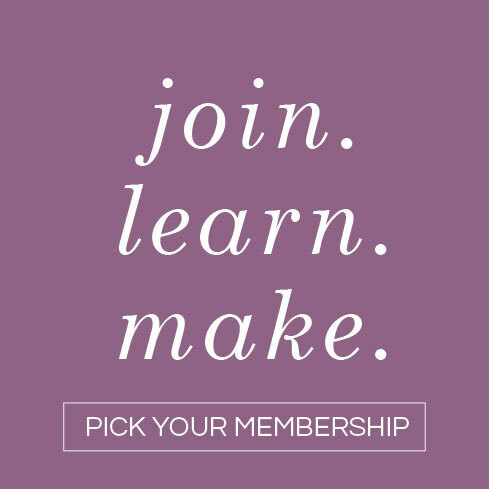 To start making projects with us, sign up for your own crafting membership. Those are so cute! I really love the floral design you used. Thank you so much for these lovely printables! This calendar is gorgeous, thank you so much!